Semantic publishing has been defined as anything that enhances the meaning of a published journal article, facilitates its automated discovery, enables its linking to semantically related articles, provides access to data within the article in actionable form, or facilitates integration of data between papers. Towards the goal of genuine semantic publishing, where a work may be published with its content and metadata represented in a machine-interpretable semantic notation, this journal will work with a global set of partners to develop standardized methods to ensure that our publications can be seen as a machine-accessible store of knowledge. An important goal of the journal is to promote an environment to produce and share annotated data to the wider research community. The development and use of data and metadata standards are critical for achieving this goal. Authors should ensure that any data used or produced in the study is represented with community-based data formats and metadata standards. 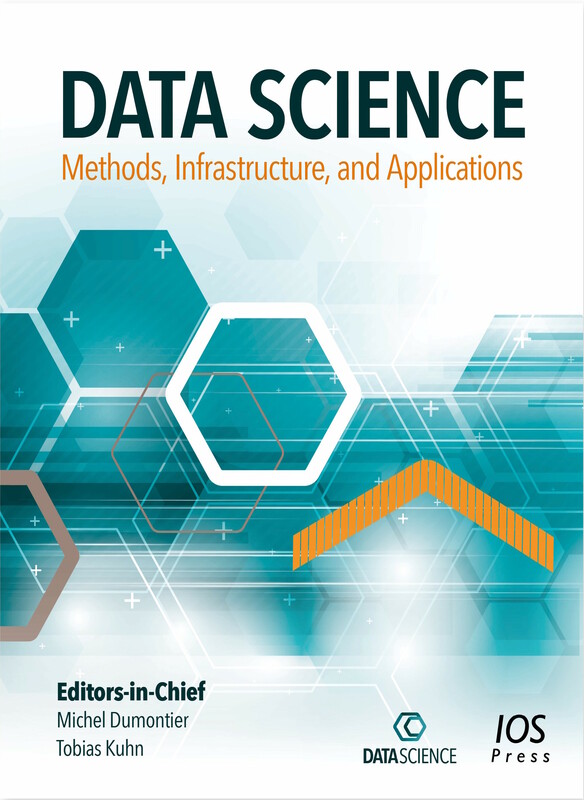 The Data Science journal relies on an open and transparent review process. Submitted manuscripts are posted on the journal’s website and are publicly available. In addition to solicited reviews selected by members of the editorial board, public reviews and comments are welcome by any researcher and can be uploaded using the journal website. All reviews and responses from the authors are posted on the journal homepage. All involved reviewers and editors will be acknowledged in the final printed version. While we strongly encourage reviewers to participate in the open and transparent review process, it is still possible to submit anonymous reviews. Editors, non-anonymous reviewers will be included in all published articles. The journal will aim to complete reviews within 2-4 weeks of submission. The journal will provide editor and reviewer profiles and metrics (links to ORCID, Google Scholar, etc.). The journal follows an open access publishing model. Please visit http://datasciencehub.net for details. The Research Articles in Simplified HTML (RASH) (doc, paper) is a markup language that restricts the use of HTML elements to only 32 elements for writing academic research articles. It is possible to includes also RDFa annotations within any element of the language and other RDF statements in Turtle, JSON-LD and RDF/XML format by using the appropriate tag script. Authors can start from this generic template, which can be also found in the convenient ZIP archiveZIP archive containing the whole RASH package. Alternatively, these guidelines for OpenOffice and Word explain how to write a scholarly paper by using the basic features available in OpenOffice Writer and Microsoft Word, in a way that it can be converted into RASH by means of the RASH Online Conversion Service (ROCS) (src, paper). We prefer HTML, but we also accept submissions in Word or LaTeX. In that case, please use the official templates by IOS Press. See the reviewing guidelines below for the specific criteria according to which submitted papers are evaluated.